Sky Diamond Jets Club Card was designed with you in mind. Prestige offers you the ability to fly further. Rather than a one size fits all program, we construct a fixed priced hourly program custom designed to meet your unique needs. Enjoy this custom program with no repositioning costs and 12 month rate locks. 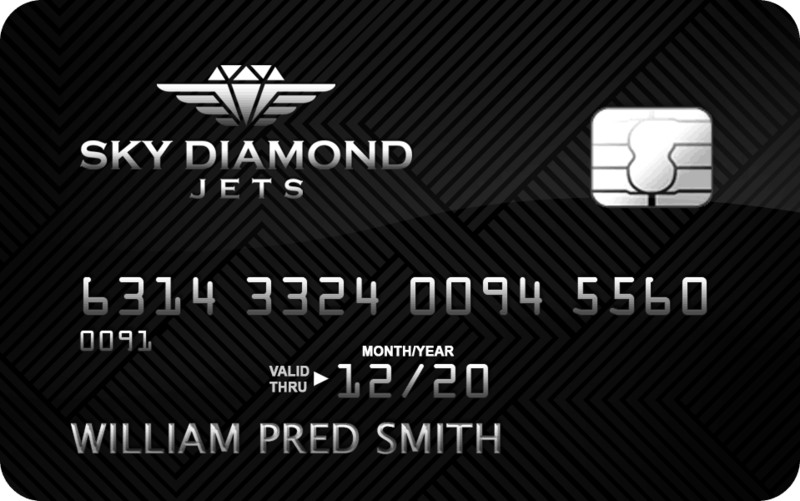 Simply put, Club Card members pay less per hour when compared to other card programs, all while ensuring guaranteed availability on the aircraft of your choice. 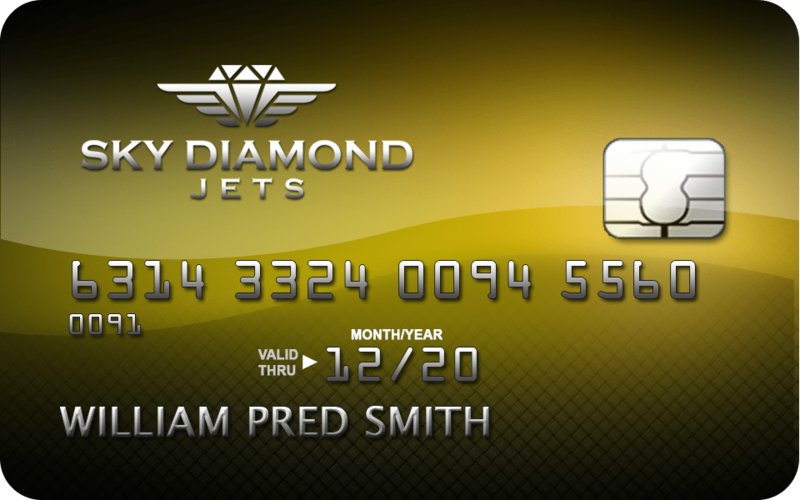 The only surprise Club Card members experience, is the free upgrade! Simplicity, flexibility and convenience at the right price. 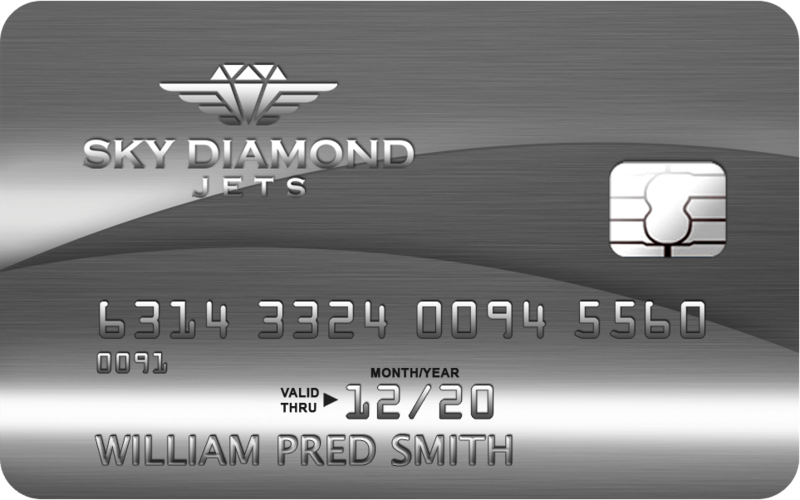 Just another way Sky Diamond Jets goes Above and Beyond!